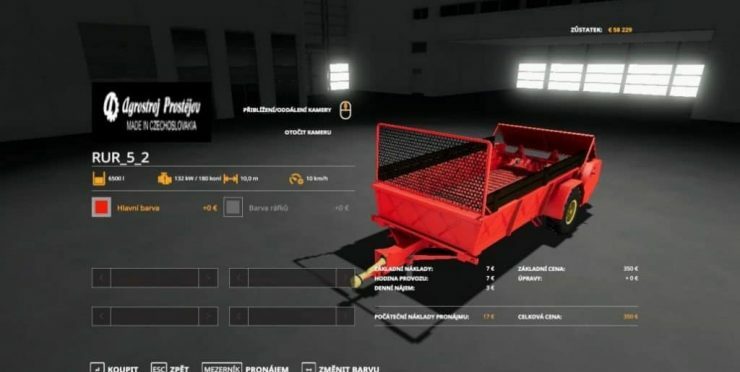 How about getting and upgrade for your newest Farming simulator 2017? Sounds good, doesn’t it? If you are looking for extra features, it’s definitely a right place. 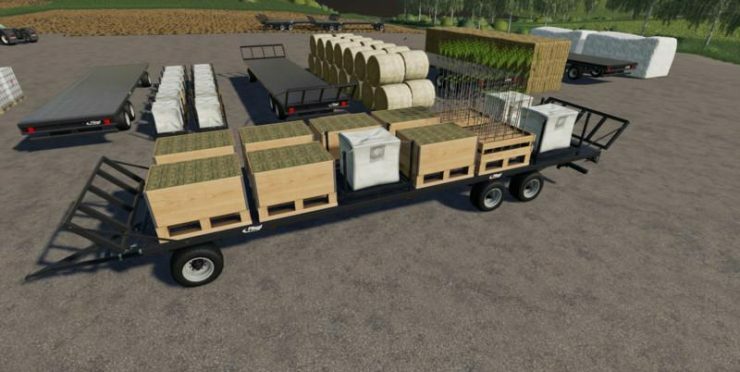 We offer a huge database of Farming simulator 2017 Trailer mods to improve your game and have more fun. 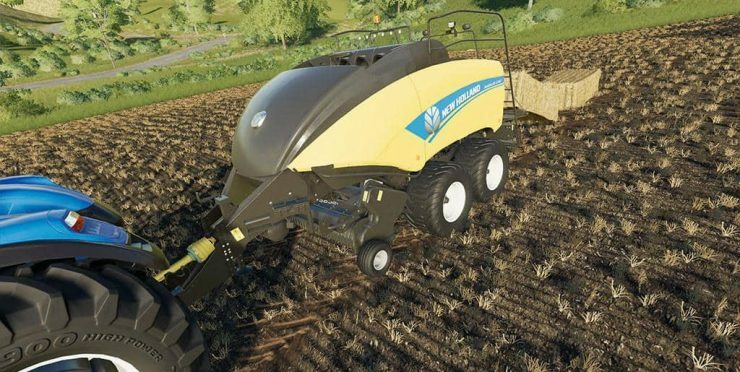 Farming simulator 17 Trailer mod can help you to support your strategy and develop it to get the greatest success. 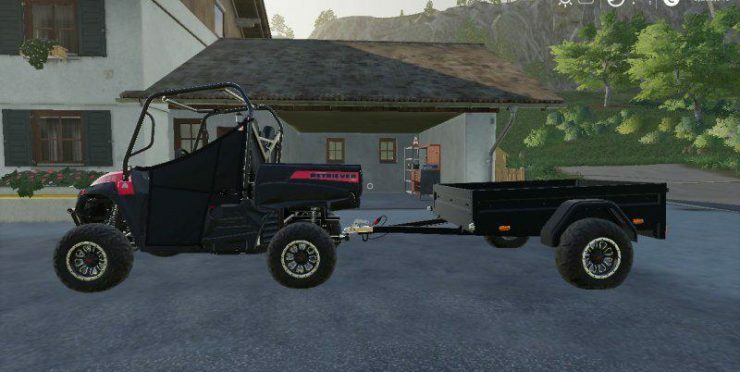 Choose your favorite Trailers mod Farming simulator 2017 and get a lot of benefits. You will be amazed by the huge impact, we are sure! It’s an extremely simple way to grow your farm and make it more efficient. 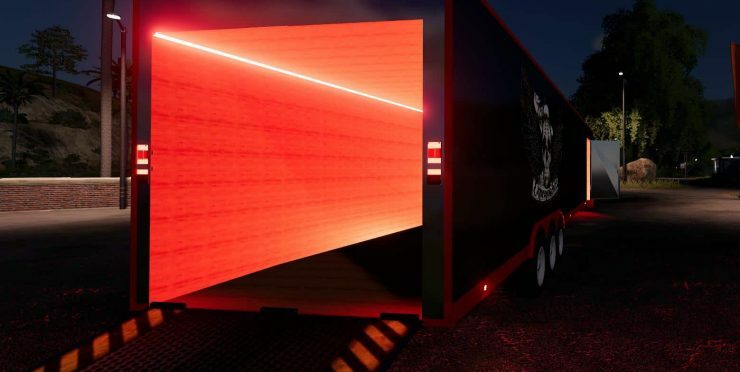 With FS 2017 Trailer mods free files you will able to transport more sufficiently and get the best score. We hope that we have convinced you. So no more wasting your time – hit on LS 2017 Trailers mods download option and go for the big changes!